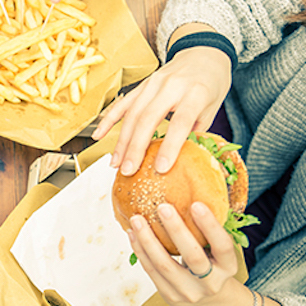 As the fast food sector becomes more and more competitive, trust in McCain Fast Food to help you with the right range of to go solutions, to enable you deliver day to day quality and stand out amongst the crowd. Takeaway and Delivery are on the rise*, which presents a great opportunity for operators to add new customers and revenue. Make sure your chips lives live up to their expectations with the NEW & Improved McCain Fast Food Prime StaycrispThin Fries.